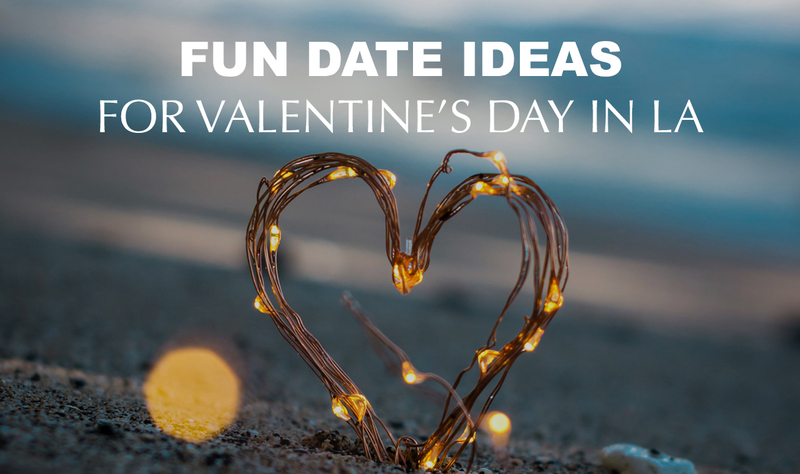 When it comes time to have a romantic experience with a special someone for Valentine’s Day, choosing the right date activity can make all the difference in the world. Making a reservation for dinner is always a good choice, but consider thinking outside the box to explore everything that LA has to offer. 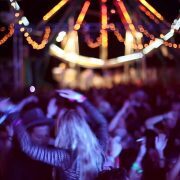 This Valentine’s Day take an adventure with your significant other to enjoy the holiday in a new and exciting way. 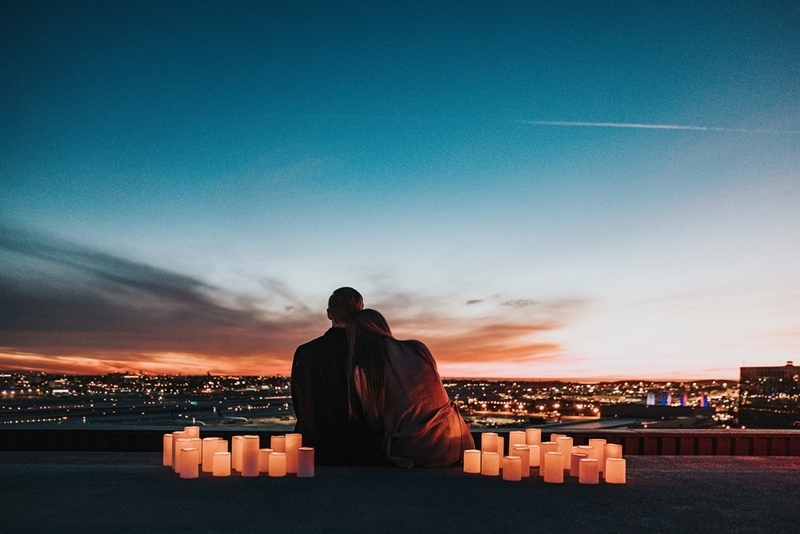 Grabbing a drink at a bar is a common plan for a night out with a love interest, but for Valentine’s Day, consider the enhanced experience of taking a private tour. 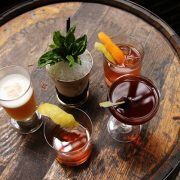 Downtown Los Angeles has a number of breweries like Angel City or Boomtown or try out Lost Spirits Distillery for a fresh approach to sharing your buzz. Take your relationship to new heights by checking out the view at OUE Skyspace in Downtown Los Angeles. The featured interactive technology will teach you a bit about Los Angeles while the glass Skyslide will give you a thrill as it sits 1,000 feet above the city. You can also grab a drink at the Skyspace bar while taking in the one-of-a-kind view. If you and your date are both outdoor-lovers, why not go for a hike to enjoy Los Angeles’ unbeatable weather and scenery? 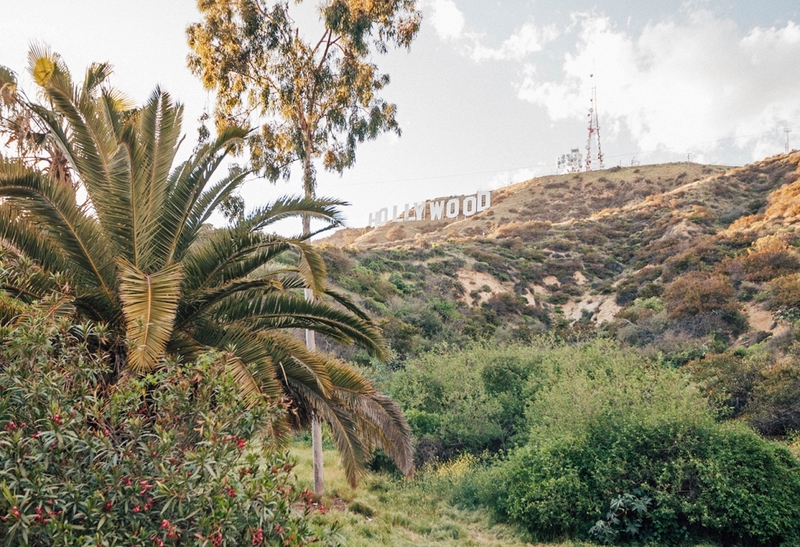 Make your way up to the Hollywood Sign or try out one of the numerous trails in the hills of West LA to bond over a refreshing workout. Make Valentine’s Day special by taking your loved one to Echo Park and renting one of their iconic swan paddle boats. Build some teamwork by paddling across the lake in this fun and romantic environment. Photo: Brian Champlin / We Like L.A.
Take a unique adventure to Saddlerock Ranch to get an up close and personal view of a variety of animals you’d never expect to see in Los Angeles. Sip the locally sourced wines while you buckle up in their safari vehicles for a one-of-a-kind experience. Enjoy your time out with your significant other by knocking over some pins at LA’s coolest places to bowl. 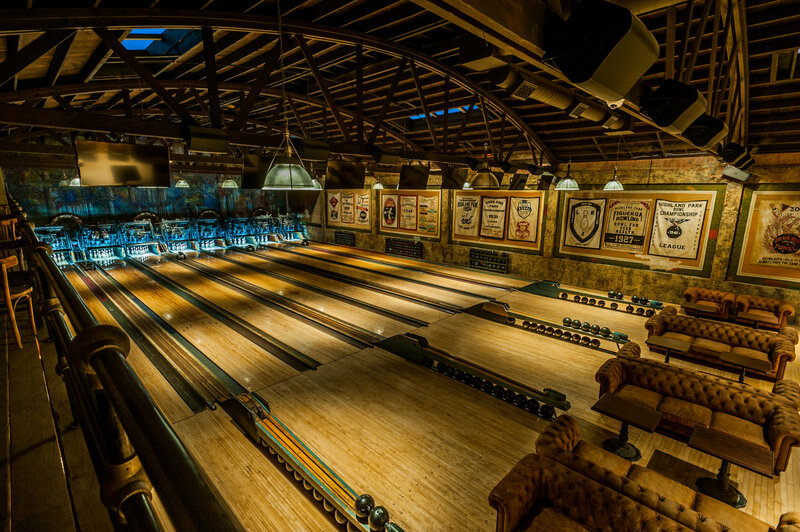 Spare Room is a classic destination within The Roosevelt Hotel for an intimate experience, or head to Highland Park Bowl as a group date to toast drinks during a lively game. Any couples who consider themselves foodies are sure to enjoy tasting the variety of bites at Grand Central Market. With a diversity of cuisines available in the open marketplace, you can wander the aisles trying out all the best flavors in this expansive space. 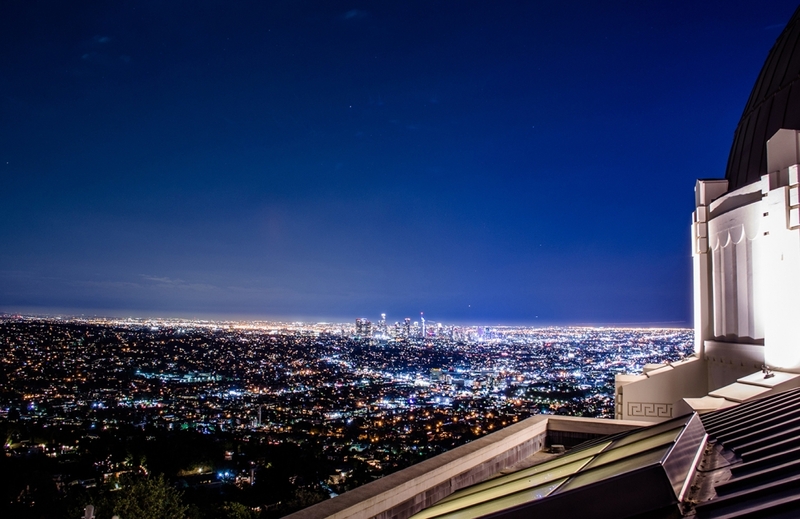 The view from the Griffith Observatory can’t be beat, and is sure to create a romantic atmosphere for you and your date. Head to the top of the hill to learn a little science about the stars while looking out onto Los Angeles’ expansive skyline. This Valentine’s Day, head to the beach to rent a few bikes and take a ride along the shoreline. 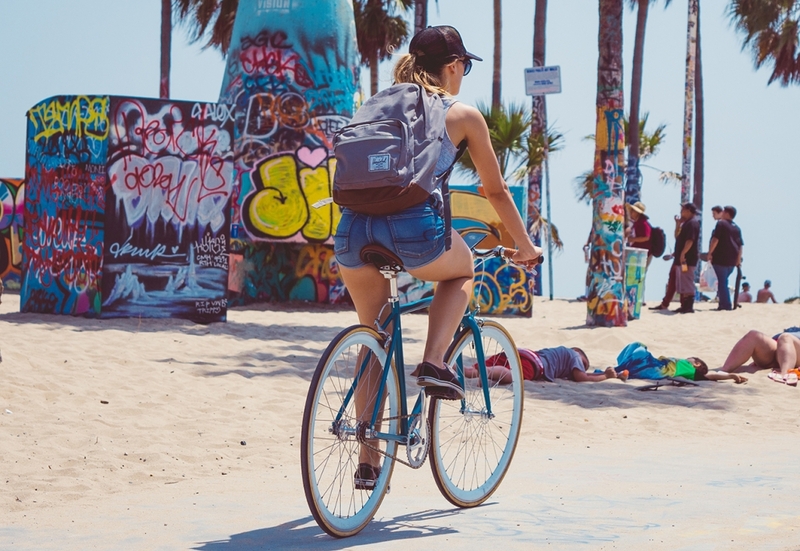 The ocean waves are sure to create an air of romance, and if you’re feeling extra adventurous, try a tandem bike to truly connect with your date. 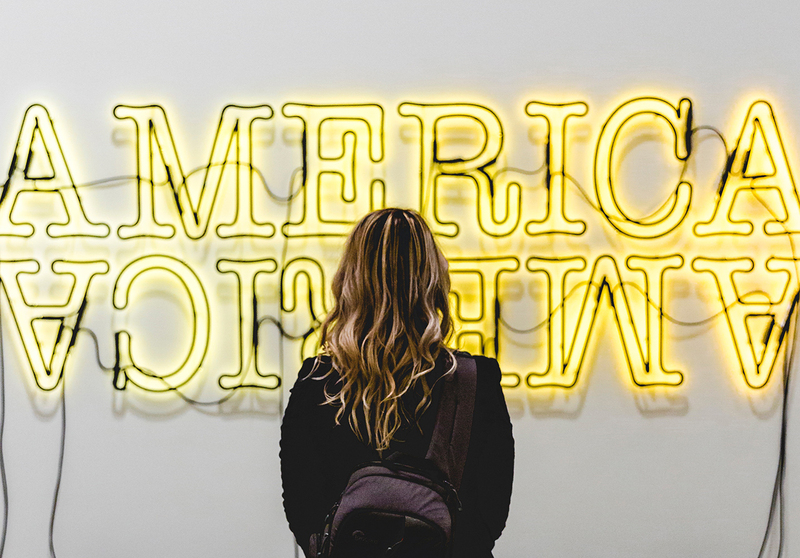 Los Angeles is full of cultural experiences and visiting a museum may be just what you need to bring a dose of creativity to your relationship. Take photos at the iconic street lamp installation outside of the LACMA or browse the Broad hand-in-hand to enlighten your senses with visual pieces that are sure to spark conversation.